This technologically-advanced toner results in a smaller particle for sharper resolution, higher image quality and faster warm-up time. Built-in intelligence provides a gauge for your toner's remaining life, as well as a record of installation and last use. 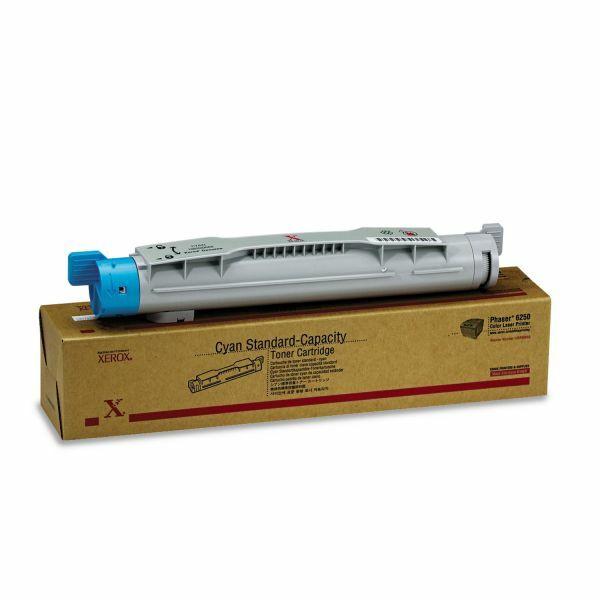 Toner is formulated for print consistency and continuity. 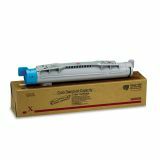 Xerox 106R00668 Toner, 4000 Page-Yield, Cyan - Toner is specially formulated for increased print consistency and continuity even on rough papers. Ensure extraordinary print quality and superior reliability. Designed for use in Xerox Phaser 6250.